Specialist packaging provider Parkside has collaborated with Quorn to introduce a reclosable pack for its range of meat-free products. Parkside has developed a complete PET tray and lid option for Quorn, a meat substitute brand, comprising a clear, shallow tray and heat-seal lidding film laminate that has built-in reclose technology suitable for sealing to APET trays. The new pack reclose feature supports consumers’ efforts to reduce food waste in the home by retaining moisture within the pack and preventing the product from drying out after opening. Consumers do not need to use additional plastic, such as cling film, to protect the food once opened. The design also delivers improved barrier performance to keep the packed product fresher for longer, as well as a single polymer design ideal for consumer recycling. 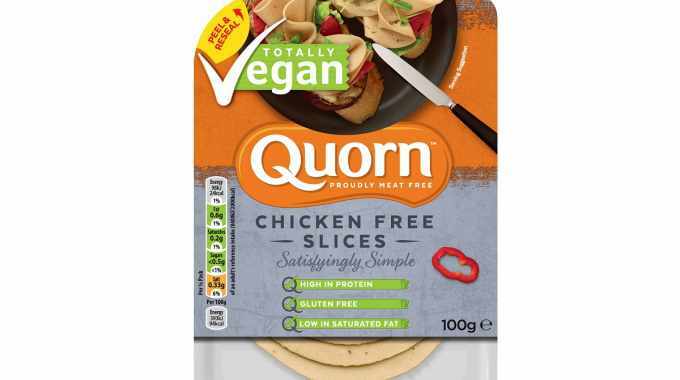 Alex Glen, marketing director at Quorn, said: ‘As a company, we pride ourselves on being innovators and industry leaders in the meat substitute product category. 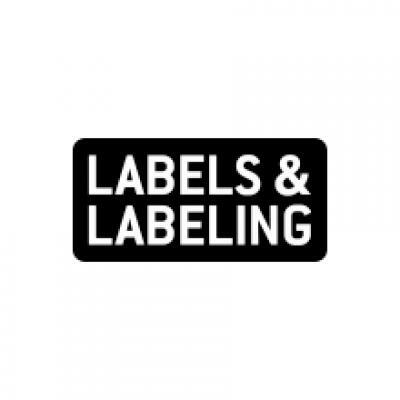 This is our first venture into reclosable packaging for our customers and with the clear trend towards vegan and vegetarian products expanding our business in 2019, it is exciting to be adding further value to our product range by improving our packaging too.